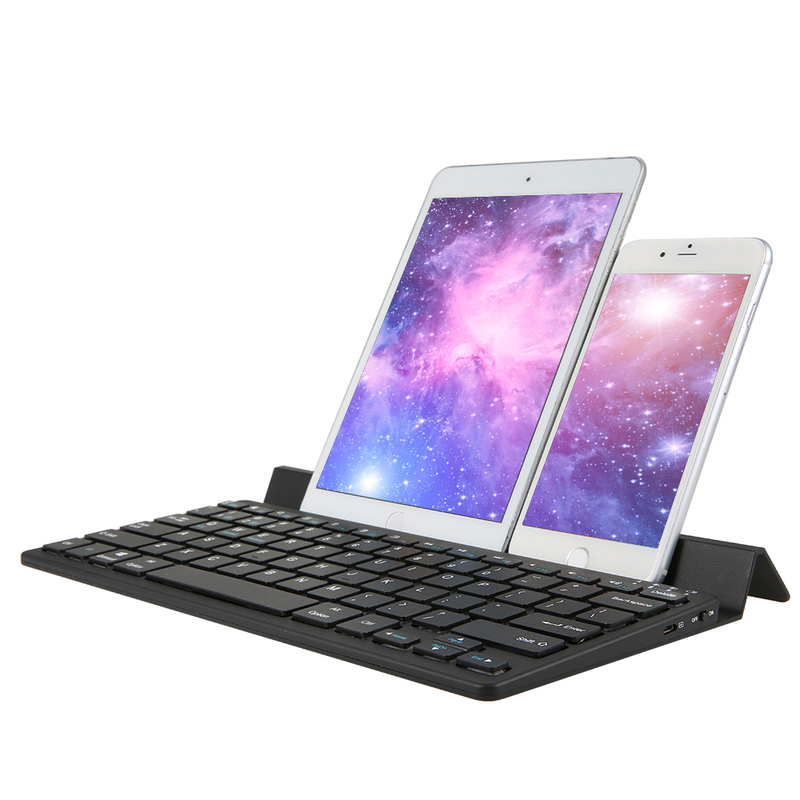 Made of ABS materials, ultra-slim and lightweight, compact design make it easy to store in your backpack or briefcase and take it anywhere for using. 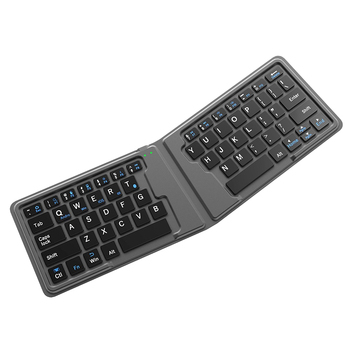 Build-in touch-pad: QWERTY keyboard comes with a touch-pad, which support multi-finger function will offer a great aid when you do not have a mouse ! 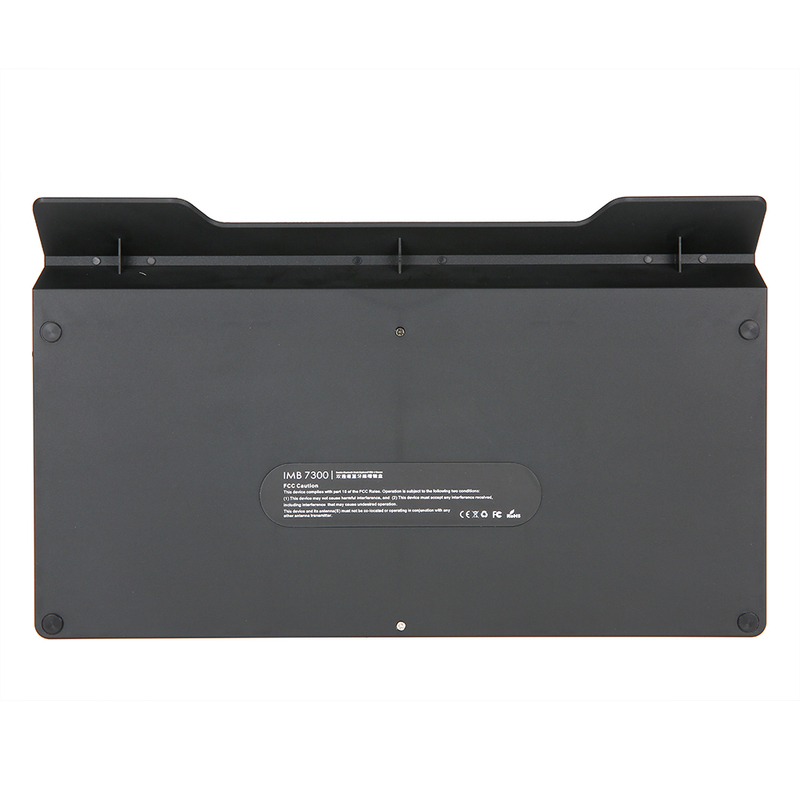 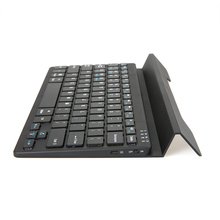 Made of ABS materials, ultra-slim and lightweight, compact design make it easy to store in your backpack. 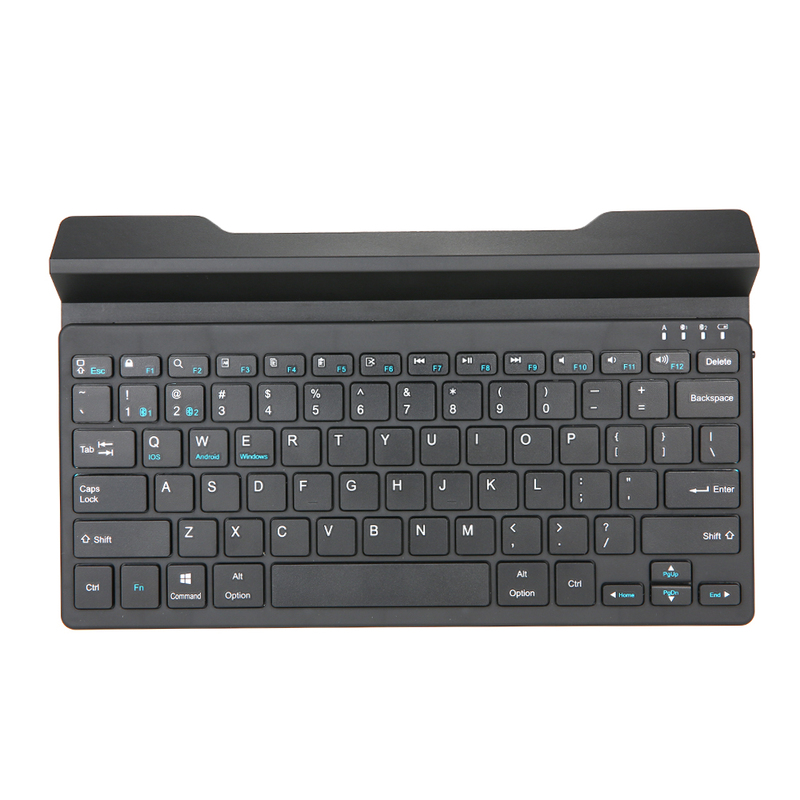 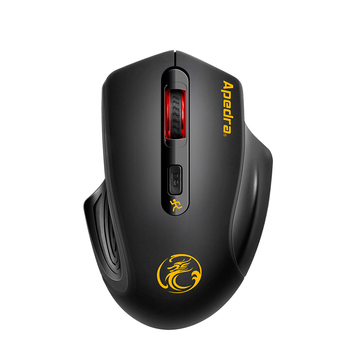 QWERTY keyboard comes with a touch-pad, which support multi-finger function will offer a great aid when you do not have mouse. 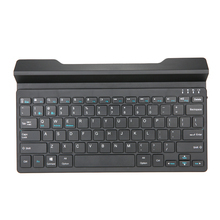 Compatible with Android and Windows. 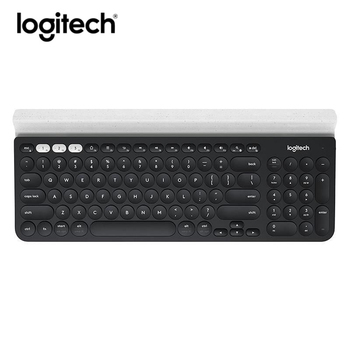 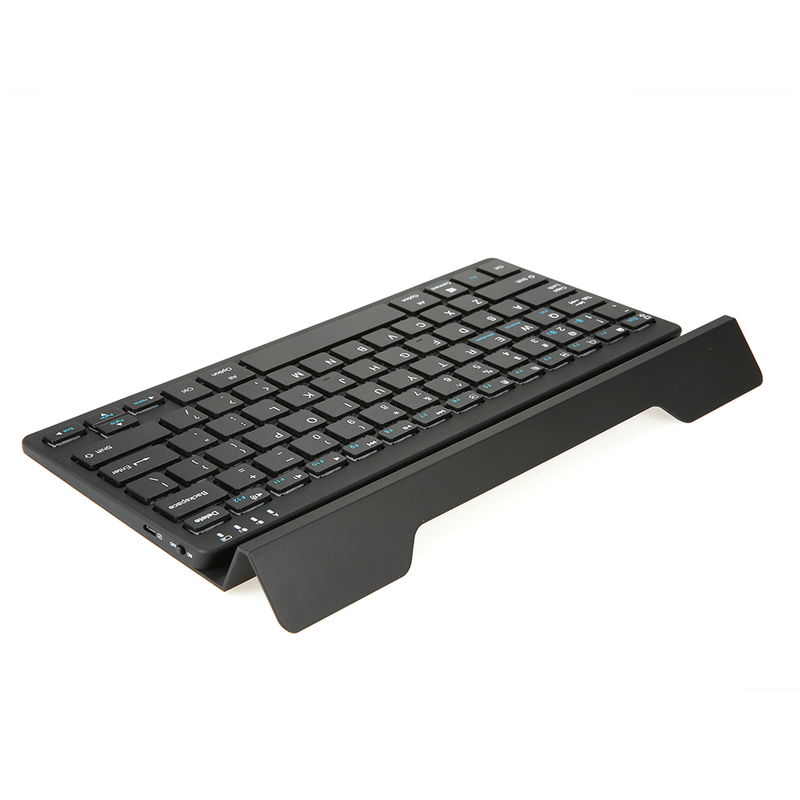 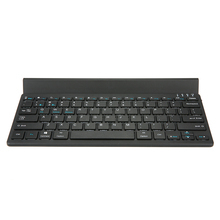 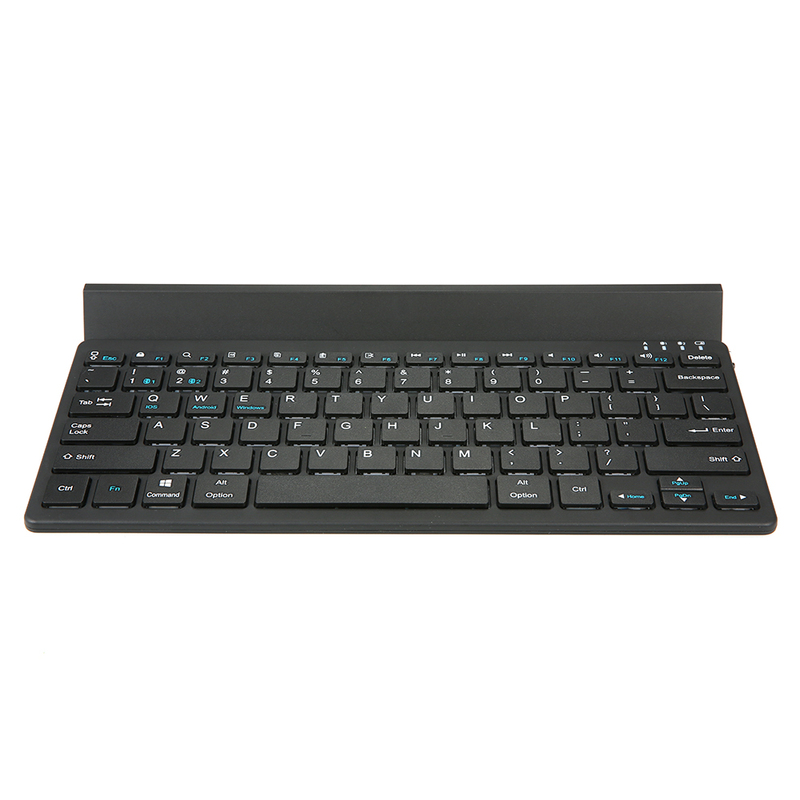 Keyboard for your computer – that also works with your smartphone or tablet.